Your tlc can totally be aloe free. Reading this list of safe masks is the key! Life as an aloe free mask is hard. They are usually the only mask in a brand’s lineup to not have aloe vera and as a result feel a little left out. They wait all day for shoppers to seek them out and lovingly apply their goo to their hot mess skin. Once they gave everything they have, they are tossed in the trash like garbage, feeling thankless. Let’s be grateful for the masks we find and buy. Thank them for their service on your journey to discovering your holy grail, because it was a journey to find them in the first place! My personal favorite! I found this mask originally in a small travel tube for a few dollars at a TJ Maxx in their crazy overstuffed skincare section. That small tube lasted months. 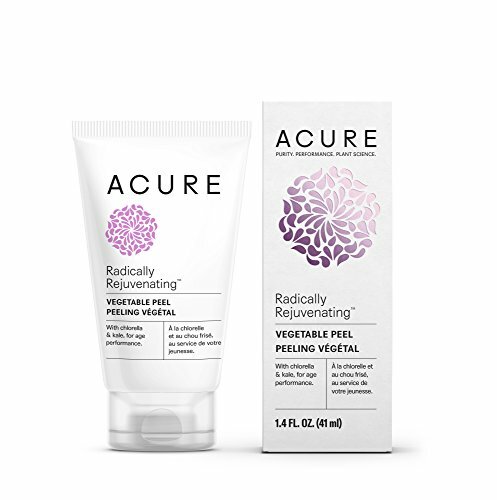 Filled with vegetables like kale and chlorella, this peel goes on sticky and stays there until you wash it off with a washcloth or in the shower. I love it because unlike some other masks that have strong sensations during their use, this doesn’t feel like anything. In fact, you might think it’s not even working! Just put a thick layer over your clean face and wait up to 25 minutes. You will notice the results most the next day, when your skin is a little brighter and a lot smoother. 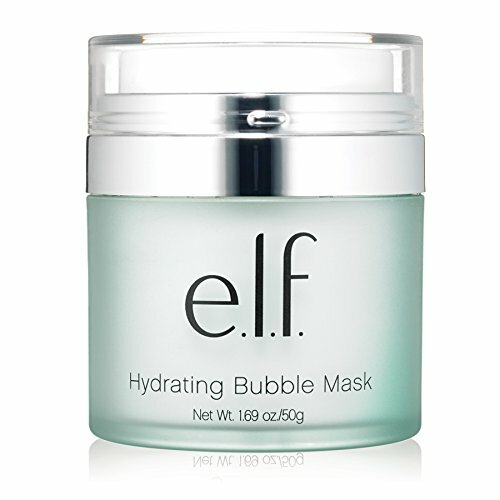 For a deep clean with a side of giggles, apply elf’s bubble mask. It gives you that intense cleansing feeling while hydrating your skin. First Aid Beauty’s products are like wrapping your skin up in a cozy blanket that repairs and restores your skin. This mask is no different. 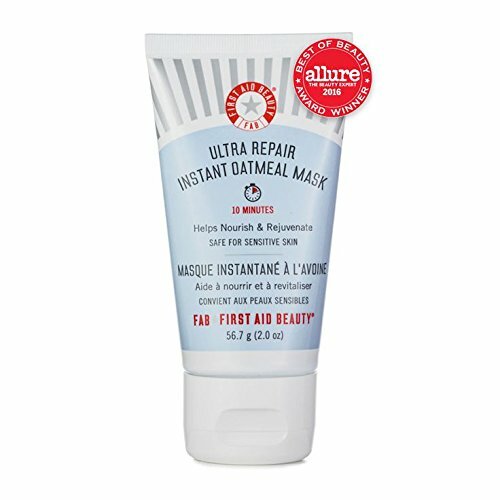 With colloidal oatmeal (the big guns in moisture) it soothes and hydrates fickle skin in need of a little TLC. Pumpkin is the new thing in skincare, especially for finicky skin. It’s an antioxidant and works wonders on skin that can’t handle harsh exfoliants. 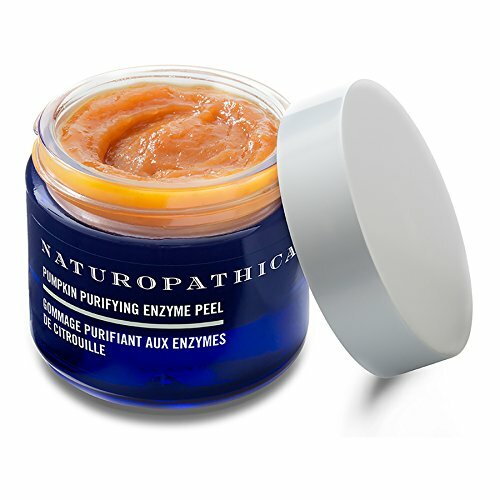 This luxurious peel is potent and you’d never know it because it goes to work silently with the help of cinnamon bark, oregano and rosemary extract- all of which are antiseptic herbs. Can’t be bothered to mask it up for 10 minutes any night of the week? 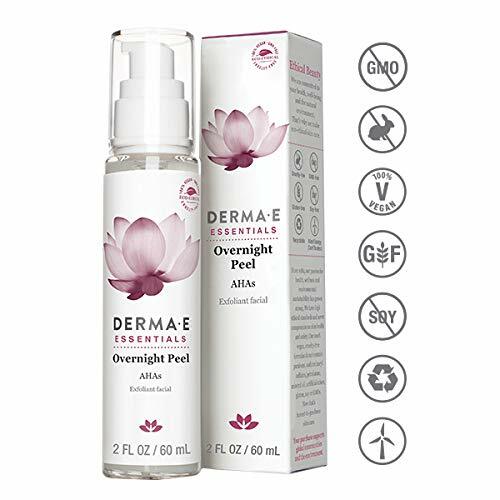 Derma E’s mask will appeal to you, because you have to do nothing but sleep. It stays on overnight and you can wash it off in the morning when you normally wash your face (.. right?). With powerful AHAs, those dark spots and uneven patches will be gone in no time. There’s something about a mask being pink that brings out your inner girlie girl. Just me? 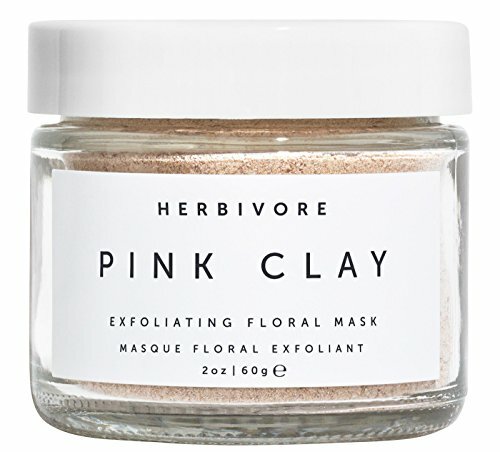 Clay masks like this are great because no product is wasted. You mix just what you need as you need it. This is also why you’ll find no preservatives in their clay masks- they aren’t necessary. Is your skin feeling blue? 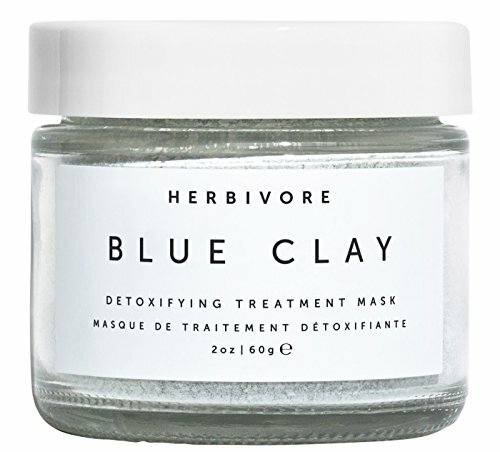 Detox in style with one of the rarest clays. Featuring Cambrian Blue Clay and Rose Geranium Essential Oil, it draws out the nasties and leaves you with a clear, supple complexion. Feeling a bit red? It works on redness and puffiness too. Just make sure you replenish your skin by moisturizing right away. I use Herbivore Botanicals Lapis Oil to calm and moisturize. Got acne? Large pores? Stinky armpits? Let me introduce you to your new significant other.. Indian Healing Clay. 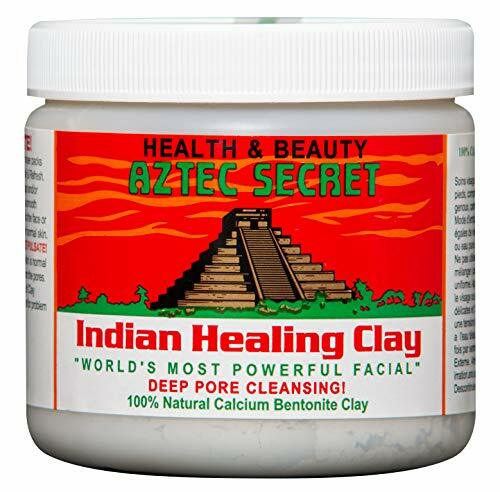 I’m not sure you can find as many reviews for another beauty product on Amazon, because this inexpensive clay works for thousands of people. Including me! Mix this with equal parts Bragg Apple Cider Vinegar until it becomes a paste. I use a plastic cup and plastic spoon for the mixing so I can throw them out when it’s applied. This makes a mess with the powder and the mixing and the washing it off.. ugh. Water makes it clumpy and hard to apply so it’s important you use ACV. It will smell gross but it’s worth it. Pro-tip: wash it off in the shower and not the sink. Your drains will thank you. Pro-tip #2: don’t forget to moisture!! This leaves your skin red and dry so moisturize immediately and see the results the next day.